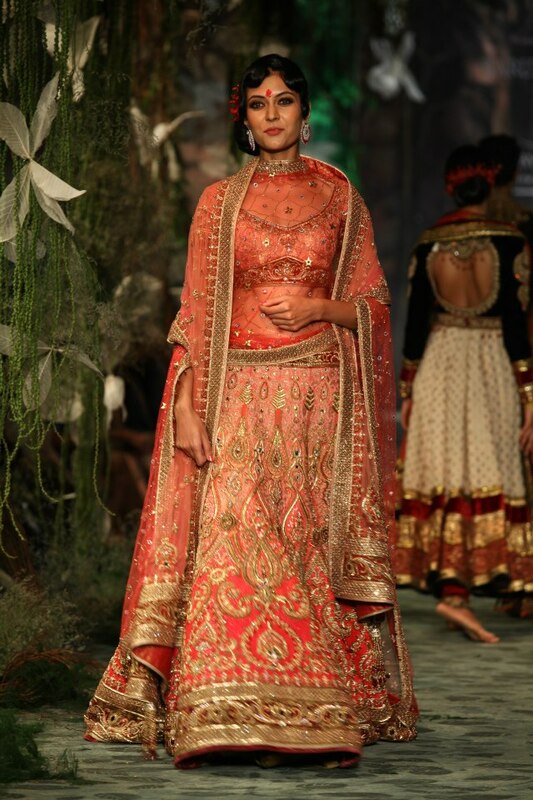 Faryal Makhdoom, fiancée of British Asian boxer Amir Khan, has announced Tarun Tahiliani as the designer of her bridal outfit for the couple's upcoming wedding. 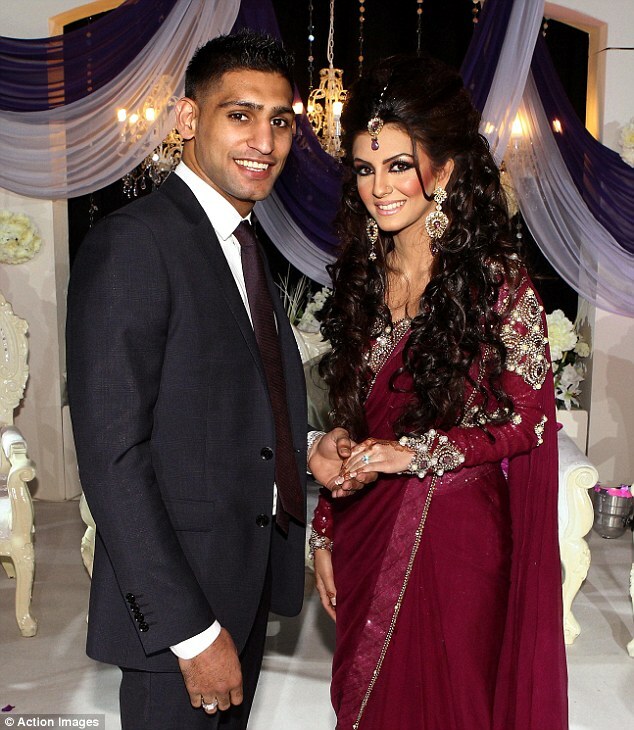 We don't have a lot of "celebrity" asian weddings here in the UK so when boxer Amir Khan got engaged to Faryal Makhdoom in January 2012 it was a bit of a big deal - who doesn't love a celebrity wedding?! 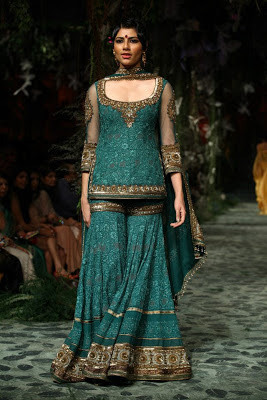 Faryal's engagement look (below) split opinion and from the few pictures I've seen of her in asian outfits it's difficult to predict what style she'll go for in a bridal outfit, but for now she's revealed that her chosen outfit is by Indian designer Tarun Tahiliani. 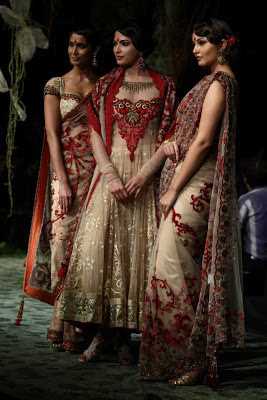 Here are some of Tarun Tahiliani's outfits showcased for the opening of the most recent India Bridal Week which took place in September 2012 and who knows she may have picked something from this collection! 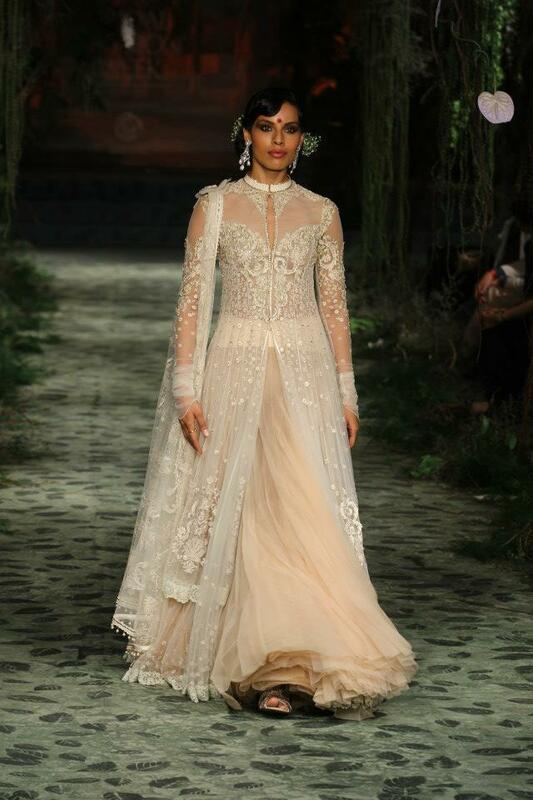 The couple haven't revealed their wedding date, but if she's buying her wedding outfit now it's bound to be sometime soon! Let's not forget that very few asian weddings have just one event so I'm sure there will be more than one outfit, I'm looking forward to seeing her choices. 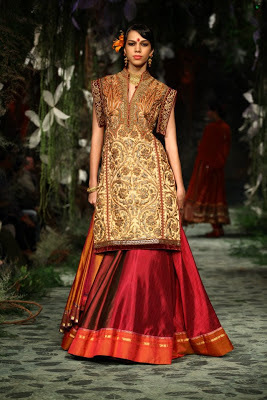 What do you think of the above Tarun Tahiliani outfits? If you had to pick one for Faryal which would you choose? View more photos from this Tarun Tahiliani show at the India Bridal Week Facebook page.